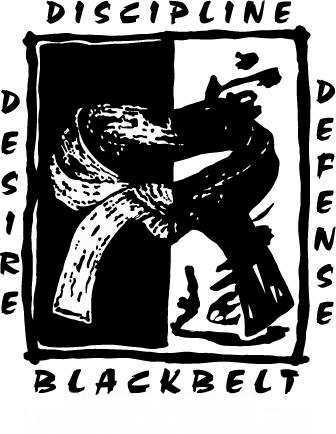 Living Defense Martial Arts was founded by Master Danny Dring in Sherwood, Arkansas. It was Master Dring’s foresight into the evolution of martial arts that led him to cross train in arts such as boxing, Muay Thai and Brazilin Jiu-jitsu before cross training became the norm it is today. 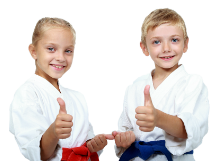 This forward thinking combined with a true passion for helping people achieve their goals in all aspects of the martial arts in a fun, safe and family friendly environment has allowed LDMA to enjoy continued success in the same location for the past 25 years. 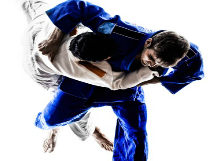 With high level instruction in Taekwondo, Brazilian Jiu-Jitsu, Boxing, Kickboxing, MMA, and Weeping Style Jujutsu we are dedicated to meeting all of your individual needs. Our school is 2,000 square feet featuring top of the line mats to insure the safety of our students and training partners. You’ll also find a wide variety of physical fitness tools such as heavy bags, thai pads, kettle bells, weight lifting equipment, etc. All of these training options allow you to continue to challenge yourself with every class while at the same time keeping it fun and varied so that you don’t get burned out due to the same grind. LDMA also features a lobby with a view into the class room for parents who wish to watch their children train. Come take advantage of a FREE Trial Class today! or give us a call at (501) 834-3537.